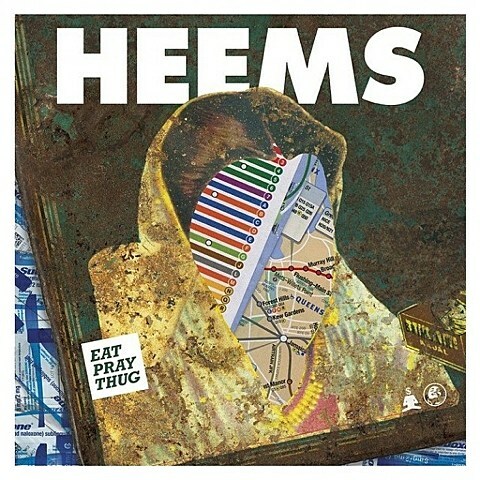 Heems is a few weeks away from releasing his new album, Eat, Pray, Thug (due 3/10 via Megaforce), and he’s now put out its second single, “Home.” It features vocals from Blood Orange main man Dev Hynes, adventurous production, and it’s hardly something you’d call a rap song. Listen, along with another new song that didn’t make the record (via Rolling Stone) below. Heems plays a release show for the album on March 10 at Santos Party House. Since we last spoke, Sandunes and Rizzla were added. Tickets are still available. In related news, past Heems collaborator and fellow NYC rapper Action Bronson put out a new song this week from his upcoming album, Mr. Wonderful (due 3/24 via Vice/Atlantic). You can stream that below too. He also has a release show scheduled, March 24 at Terminal 5. Tickets are still available.